Exhaust from vehicles is a major source of air pollution worldwide. 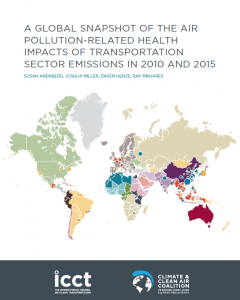 A by the ICCT study links state-of-the-art vehicle emissions, air pollution, and epidemiological models to estimate the impacts of transportation sector emissions on ambient PM and ozone and associated health impacts in 2010 and 2015. 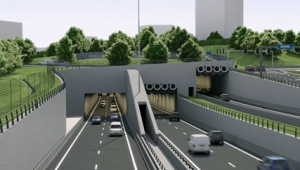 New system dynamics research shows that, from a long-term perspective, the implementation of underground logistics systems (ULS) has high benefits for urban sustainable development. 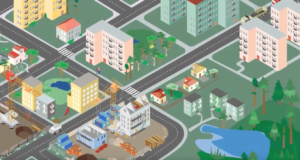 Simulation results show that ULS, as a supplement to the urban integrated transport system, can significantly improve urban traffic and logistics. 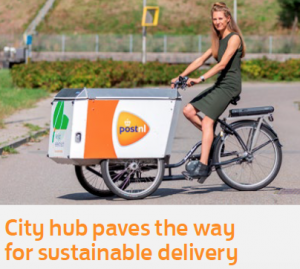 The transition from diesel to electric city logistics in the city is a significant factor in urban freight transport. 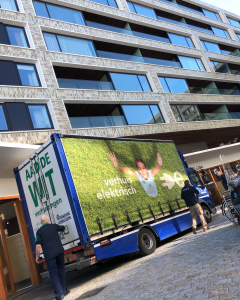 In order to achieve that affordably and reliably, according to AUAS professor in City Logistics Walther Ploos van Amstel, we have to prepare smartly on five levels. Buyzet: how to include green requirements in public procurement? Shipment Zero is Amazon’s vision to make all Amazon shipments net zero carbon, with 50% of all shipments net zero by 2030. Dave Clark, Amazon’s Senior Vice President of Worldwide Operations & Customer Service blogs about it on the Amazon blog. 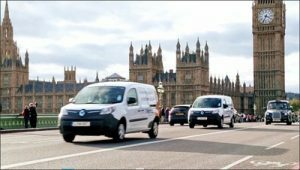 Ford has launched a pilot trial of a last-mile delivery service in London that could combine logistic solutions using light commercial vehicles with cycle and even pedestrian couriers. The trial will be conducted in collaboration with parcel delivery courier Gnewt by Menzies Distribution.